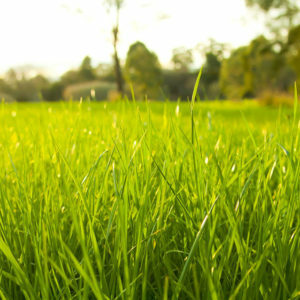 Ramy Turf Products offers a complete and specifically designed line of lawn and turf, native grass and wildflower, forage and wildlife products made for the upper Midwest. Since 1932, we have been providing our customers with products they can have confidence in. From an Athletic field to a Xeric prairie restoration, (yep, A to X in this case; I couldn’t think of a Z), you can be assured that the products you’re supplied, represent the best of function and value. After all, we’ve been doing this for over 85 years! The categories listed here will narrow your search a bit; from there you should be able to choose the specific type of mixture you’re looking for. If your not sure or don’t see what your looking for? Call us, we are always here to help and we are happy to custom blend for you, too.